The manifold, widely unknown interaction processes between ocean and atmosphere are an important source for marine aerosol particle. Due to their physicochemical properties marine aerosol particle have a significant impact on radiation and affect the climate. 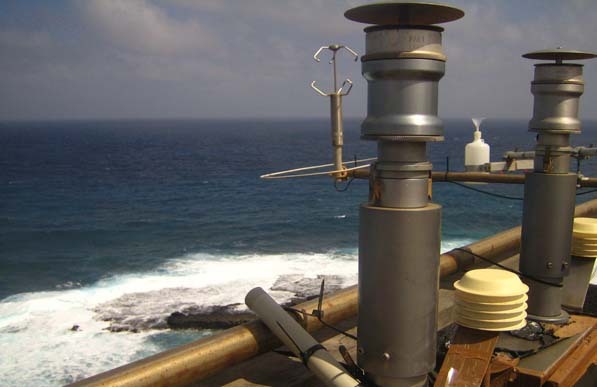 Marine aerosol particles and the sea surface microlayer of the ocean are sampled in various field campaigns and chemically analyzed in order to learn more about their composition, sources, transport and production pathways. Moreover, the complex chemical processes are reflected in a multiphase halogen module (halogen module 2.0) developed at TROPOS.